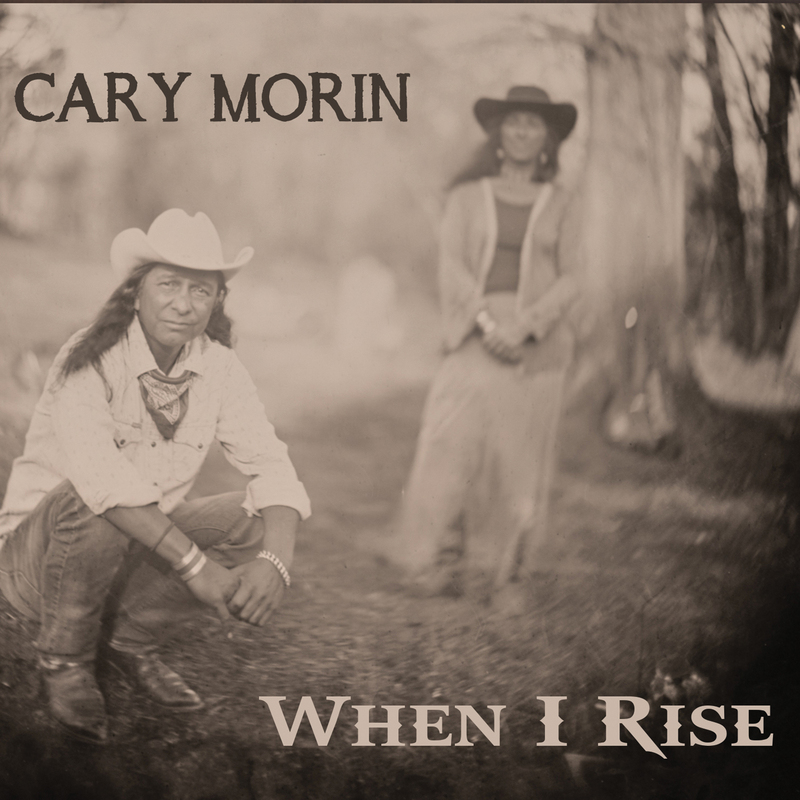 Singer/Songwriter Cary Morin Releases New CD "When I Rise" on October 26 - Welcome!Welcome! For the Colorado recording sessions, Cary Morin (guitars, pedal steel guitar, vocals) surrounded himself with a sympathetic cast of all-star musicians that uniquely complemented what he created: Steve Amedée – drums, percussion; Paul Benjaman – electric guitar; Celeste Di Iorio – vocals; Jay Forrest – drums, percussion; Jason Larson – vocals, piano, bass guitar) Dexter Payne – clarinet and harmonica; Kim Stone – acoustic and electric bass); Andy Weyl – piano; Lionel Young – violin. When I Rise was produced by Kim Stone, Celeste Di Iorio and Jason Larson. Described as “one of the best acoustic pickers on the scene today,” Cary Morin brings together the great musical traditions of America and beyond like no other artist. With deft fingerstyle guitar and vocals that alternately convey melodic elation and gritty world-weariness, Morin crafts an inimitable style often characterized as acoustic Native Americana with qualities of blues, bluegrass, jazz, jam, reggae, and dance. 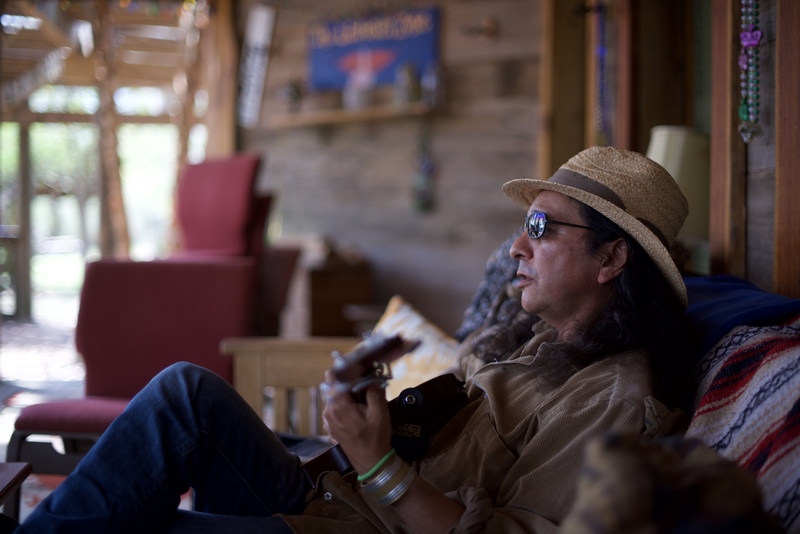 A Crow tribal member who was born in Billings, Montana, Morin spent the bulk of his youth in Great Falls, where he cut his teeth picking guitar standards at neighborhood get-togethers, before relocating to Northern Colorado. There, his musical career hit the ground running with The Atoll, a band he founded in 1989 that toured nationally, gaining a devoted following. Later, he achieved international acclaim with The Pura Fé Trio, for whom the single “Ole Midlife Crisis,” which Morin wrote and performed with Pura Fé, placed at number 17 on France’s iTunes blues chart. With The Atoll and The Pura Fé Trio, and as a solo artist, Morin has played celebrated venues across the globe, including Paris Jazz Festival, Winter Park Jazz Festival, Folk Alliance International, River People Festival, Shakori Hill Festival, the 2010 Vancouver Olympics, and most recently Rochefort En Accords festival in France and The Copenhagen Blues Festival. Morin’s stage credits also include Tribe at the Celebrity Theater in Phoenix, and co-authorship of Turtle Island, a 50-member production that played two consecutive years to sold-out audiences in Northern Colorado. With the Red Willow Dancers, he was a guest of the internationally renowned Kodo Drummers, performing at their 1998 Spring Festival and additional dates in Japan. 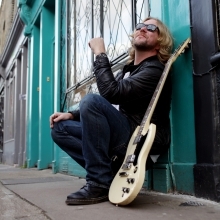 He has produced or performed on over 18 recordings, and has toured across the US, as well as Japan, France, Germany, Italy, Switzerland, Spain, Belgium, Denmark and the UK. 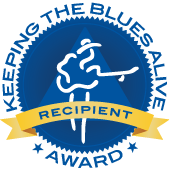 Morin’s performances have reached millions on national TV in Japan, France, and the UK, as well as on national radio in the US (NPR’s Beale Street Caravan), UK (BBC’s Whose London), France (RFI), Switzerland, and Belgium. 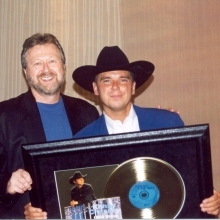 Cary has won numerous awards for his work, particularly for his 2017 release, Cradle to the Grave. 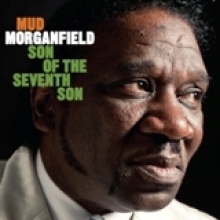 He is the recipient of the 2018 Independent Music Awards for Best Blues CD (Cradle to the Grave), a 2018 International Songwriting Competition Honorable Mention for Cradle to the Grave, a 2018 Native Arts and Cultures Fellowship, a 2017 First Peoples Fund Artist in Business Leadership Fellowship, the 2017 Indigenous Music Awards for Best Blues CD (Cradle to the Grave), 2015 Indigenous Music Awards Nominee for Best Folk Album (Tiny Town), 2014 Indigenous Music Awards Nominee for Aboriginal Entertainer of the Year, 2013 & 2014 Colorado Blues Challenge Solo Championship, and a 2013 Lifetime Achievement Award from the Fort Collins Music Association (FoCoMA) and won the Colorado Fan Favorite Poll in the blues category for his second solo release, Streamline.